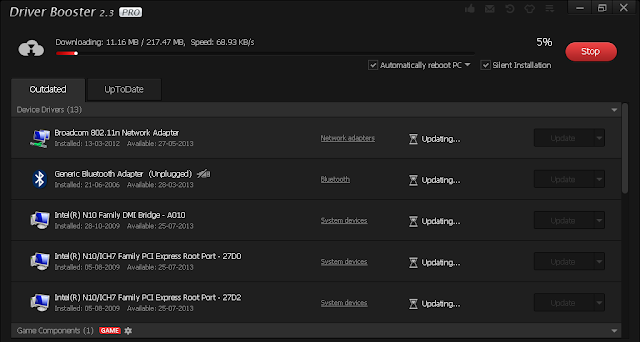 Home » Download » How to Actually Boost Up Your Hardware by Updating Drivers Online! How to Actually Boost Up Your Hardware by Updating Drivers Online! Many People spend too much money on Hardware Up gradation. 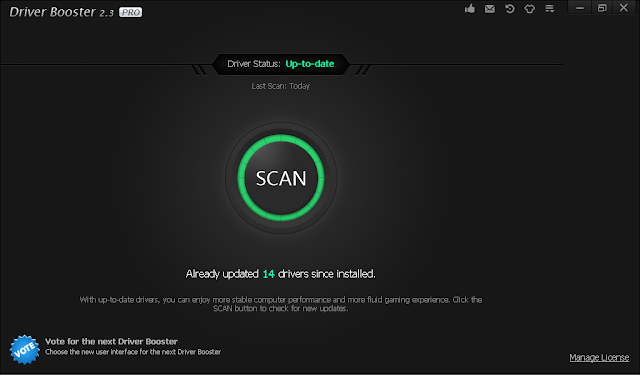 but have you ever thought that if you don't update your Drivers installed on your computer Your modern hardware will act like a junk tool. In Digital world we must update and make a clean path between hardware and software. Driver in computer is the main connector or you can say the interpreter who understands both parties and exchange queries between hardware resources and software inputs. This simple mechanism between virtual world and Physical world of computing devices, has created major inventions and evolution for human kind.but what if you can't get 100% capacity power from your hardware? well for that you must check weather your computer drivers are updated in the system or not. drivers and computer software framework performs the major part of efficient processing. that's why we need 3rd Party software which will do the actually job. that's why most of people use other browser and anti virus software. for instance Internet Explorer and Window Defender. most of internet civilizations use Google chrome/Mozila and Avast/kaspersky/etc anti virus. Microsoft apps are good. but why use good apps? if we got batter one? that's why i am demonstrating "Driver booster Pro" which actually boosted my computing experience. as you can see above there were lots of outdated drivers on my computer! so it's updating drivers from Driver booster's cloud.You can get this app by few Google search.it almost downloaded 200+ MB data which includes with WiFi adapter files,Bluetooth, PCI card related updates and updates to improve gaming experience. it Support drivers from Intel, NVIDIA, AMD, etc. for Windows 10 Technical Preview.